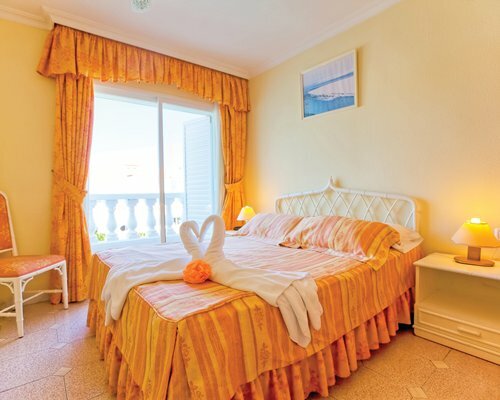 Situated in the beautiful foothills of Los Cristianos and about one mile from the beach, you will find this beautiful RCI Gold Crown Timeshare Resort of Los Claveles. The complex is the perfect setting for a romantic getaway for two or a family holiday. Los Claveles offers a heated swimming pool, overlooked by the very welcoming poolside bar and restaurant, as well as a children's play pool. Enjoy a game of tennis in the day, or sample the live entertainment of an evening, what you will find very handy is the resort's close proximity to shopping, restaurants, and water sports. 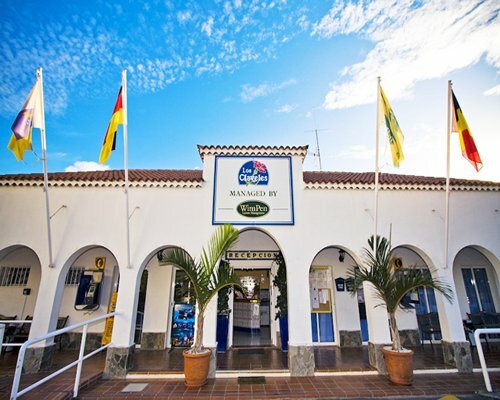 The splendid town of Los Cristianos is within easy walking distance, and Playa de las Americas is only a short drive away or take the local bus which runs frequently. For your convenience, the resort has a small supermarket were you call get all your holiday essentials. As we have many clients looking to buy certain weeks and units, If you are thinking I would like to sell my Los Claveles timeshare then please contact us today.